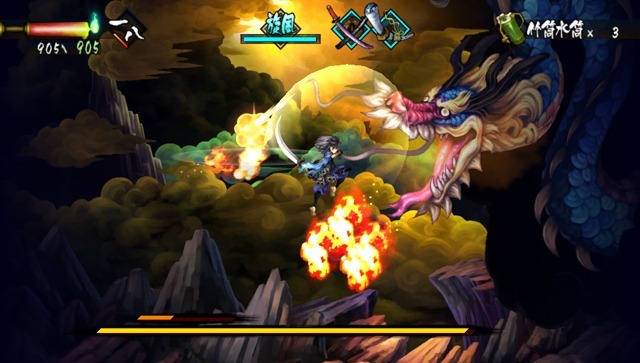 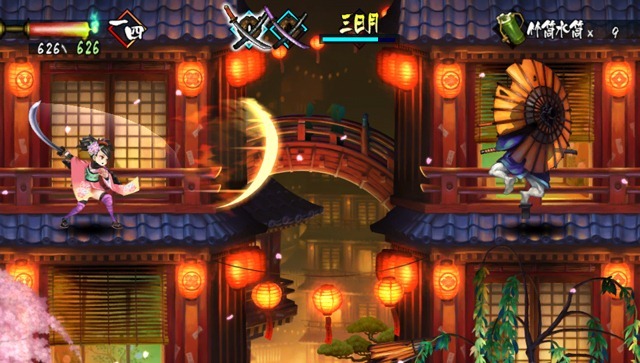 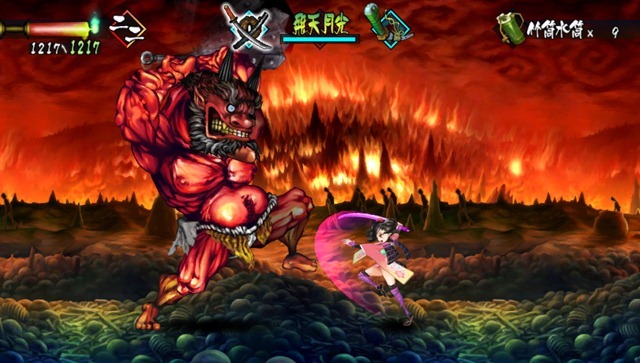 Surprising everyone at the Tokyo Game Show this year, Vanillaware’s Japanese-esque 2D side scrolling hack-and-slash game Muramasa: The Demon Blade which was originally a Nintendo Wii title, was announced that an enhanced port would be making its way to the PlayStation Vita. 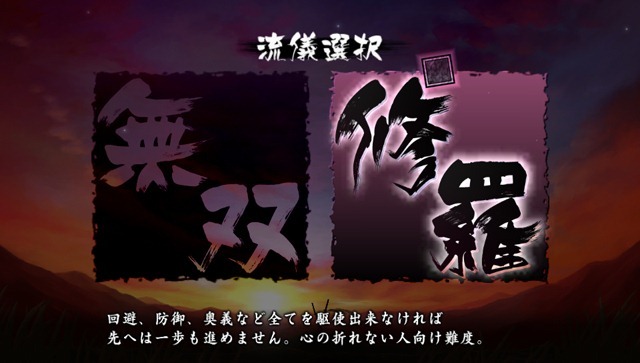 The game will have 4 new four short scenarios while featuring four new characters as well. 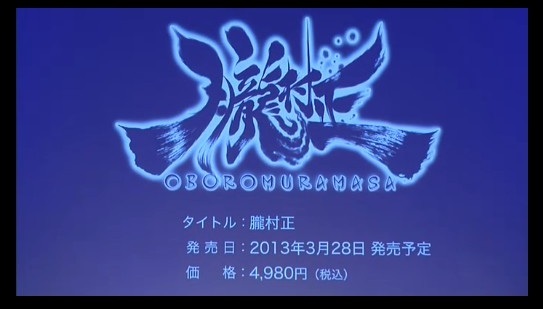 Muramasa: The Demon Blade is schedule for release next year on March 28th.